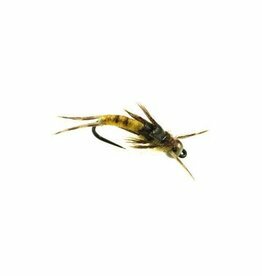 This is the number one most realistic Golden Stonefly….period. 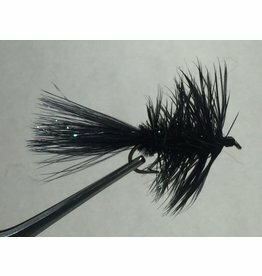 Tungsten Bead and tungsten wrap…heavy, heavy…and very productive! 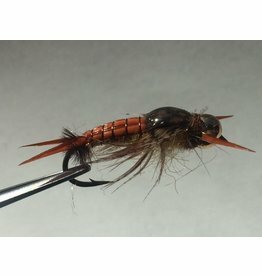 John Barr’s drowned spinner in Trico Black or Red Quill. 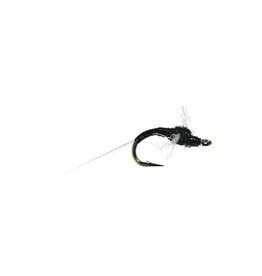 Heavy thorax gets this fly down to where fish forage on drowned spinners. 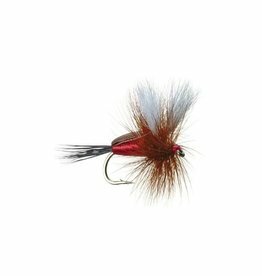 The Home Invader is a large profile fly featuring bright colors. 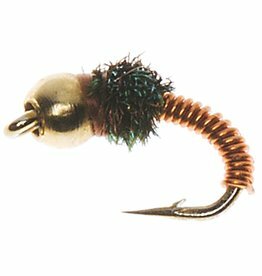 Great lead fly when you need to get a fish’s attention. 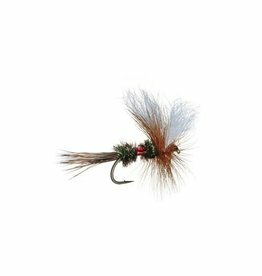 Tied here locally, this unweighted Woolly Bugger is the perfect trailer fly in a tandem rig, or for various stillwater oppurtuniies…. 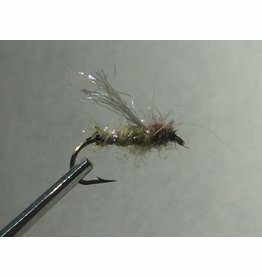 Pat Dorsey’s famous Medallion Midge. 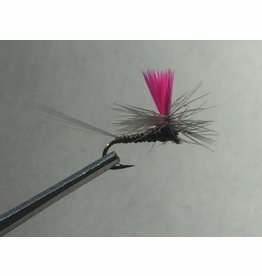 Lifelike with the medallion sheeting pulled back for emerging wings. 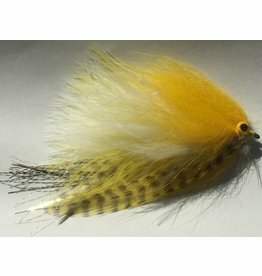 This is a very realistic design for the Yellow Sally nymph. 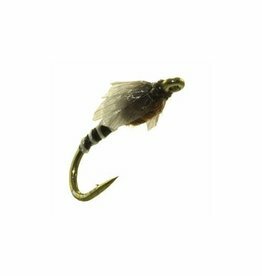 For out of the box thinkers….go to this fly as a great dropper in high water!